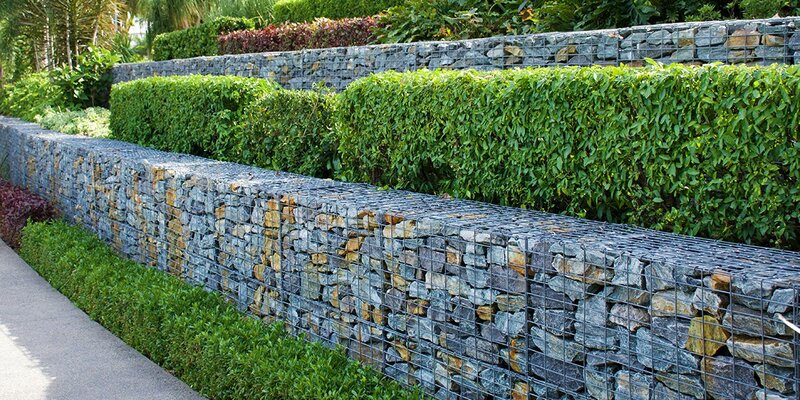 Irrigation installation professionals will design systems tailored to your individual garden requirements. This includes the choice of fully automated systems, tap timers and manual systems. 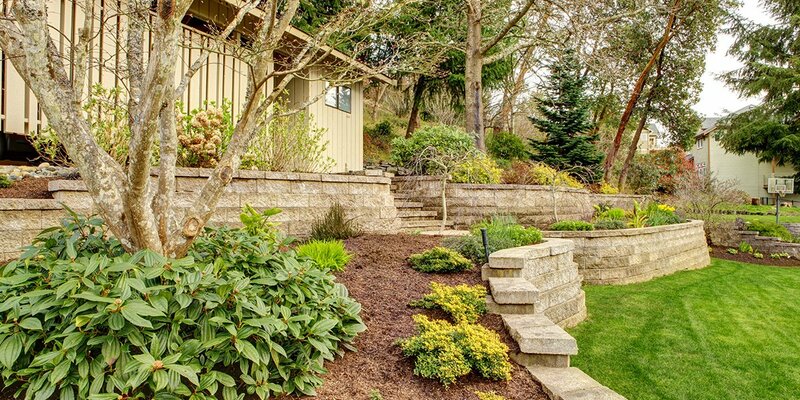 Consult an irrigation installation professional when you’re planning a landscaping project or upgrading your garden. They’re also useful when you’re sick of spending hours watering your garden and want to install an irrigation system to save time. 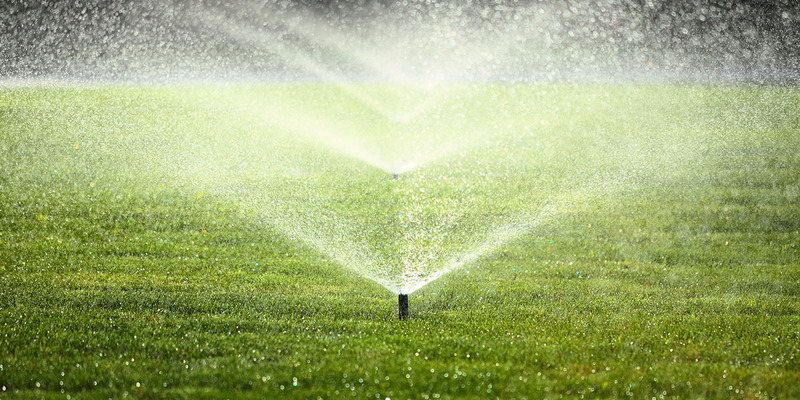 A properly designed and installed irrigation system will not only wave water, but they’ll prevent your garden suffering from the effects of a lack of water by providing effective water coverage and accurate irrigation run duration. An irrigation system will protect your investment in your garden and home, while buying you extra hours in the week. Regular watering is important for any garden and by maintaining the health and appearance of plants and grass. 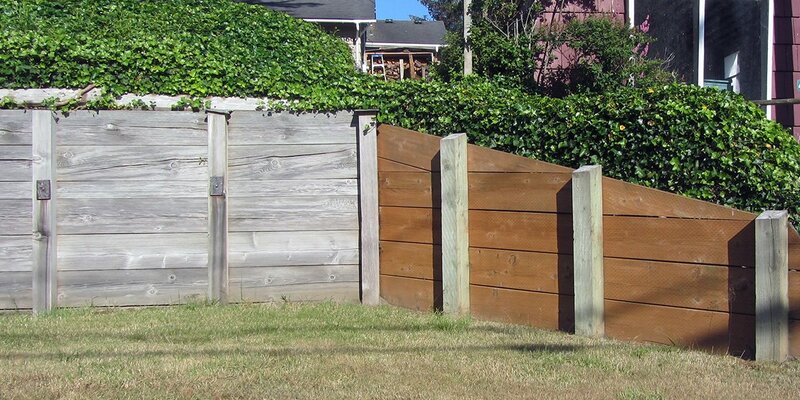 Grass, plants and trees can be costly to establish and need ongoing watering. Plants, shrubs and grass may die from lack of water, incorrect watering or over watering.